During a renovation project, you need to communicate with your contractor for many reasons, and vice-versa. What approach should you follow in order to avoid problems for everyone and ensure the successful completion of your project? Here are some suggestions related to your renovation or construction projects in the Metropolitan Montreal area. First, if you are part of a couple, it is recommended that one of you be designated to communicate with the contractor. Ideally, this would be the one who is most available. The contractor should also designate an individual from the team to be responsible for communications. This person must be familiar with every aspect of the worksite, right down to the smallest detail, and act as your resource person for everything related to the construction. Your questions should be directed to this individual only. By working this way, the information is relayed to the proper individuals, which helps the project to run more smoothly. The use of e-mail and text messages is more and more common, which is fine for non-urgent communications. However, it is better to speak on the phone for more urgent communications. If something is not quite clear to you, ask questions of the individual who is responsible for the work. Make yourself available and easy to reach for small details during construction that sometimes require an immediate decision. Avoid making last-minute changes, because they are a potential source of errors and can throw off the construction schedule. That is one of the advantages of proper pre-planning. 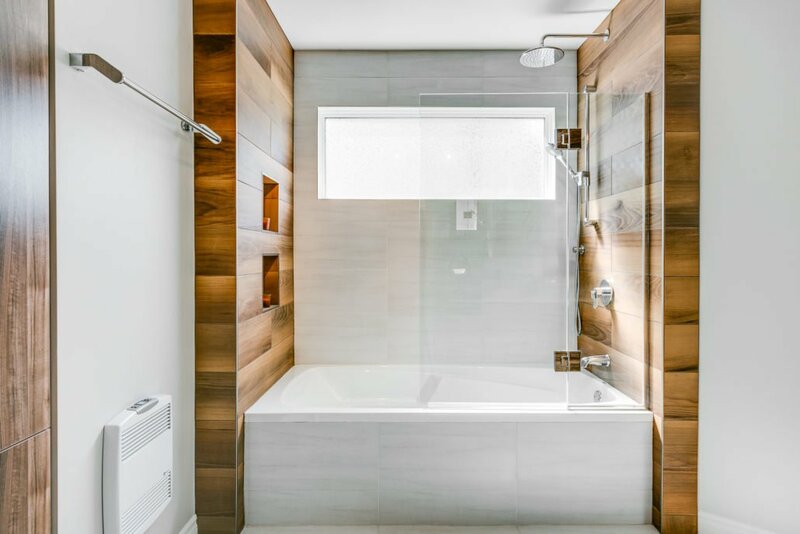 With Construction Précellence in the Greater Montreal Area, your project will run smoothly.